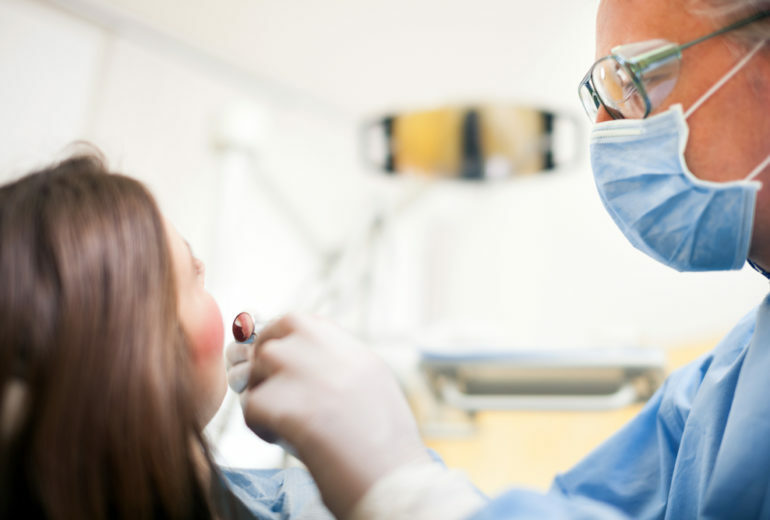 Dental Implants in West Palm Beach FL | What are Dental Implants Made Of? 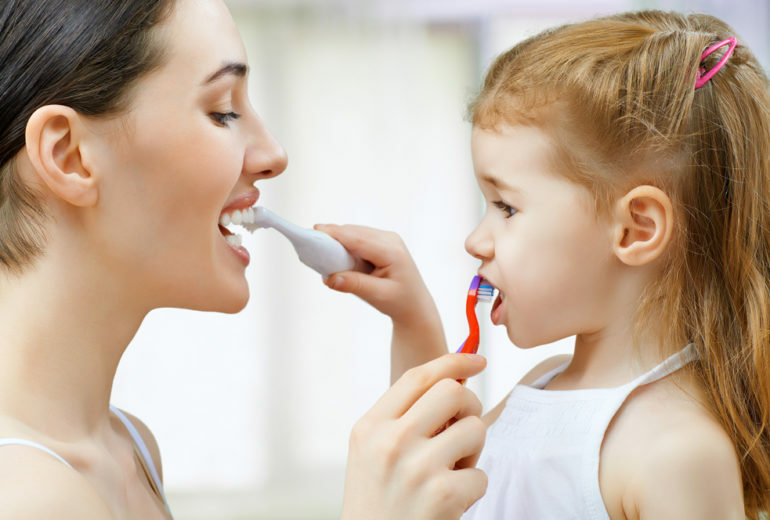 Pediatric Dentistry in Jupiter | What is a Fluoride Treatment? 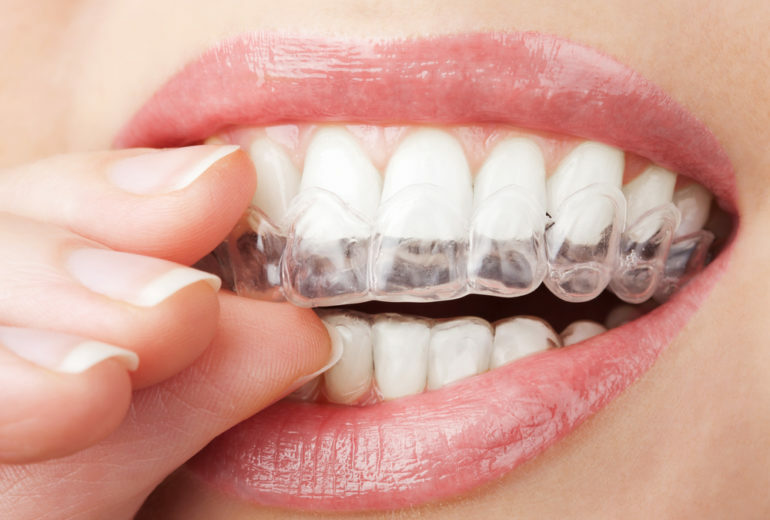 Teeth Whitening in North Palm Beach | Will Teeth Whitening Ruin My Enamel? 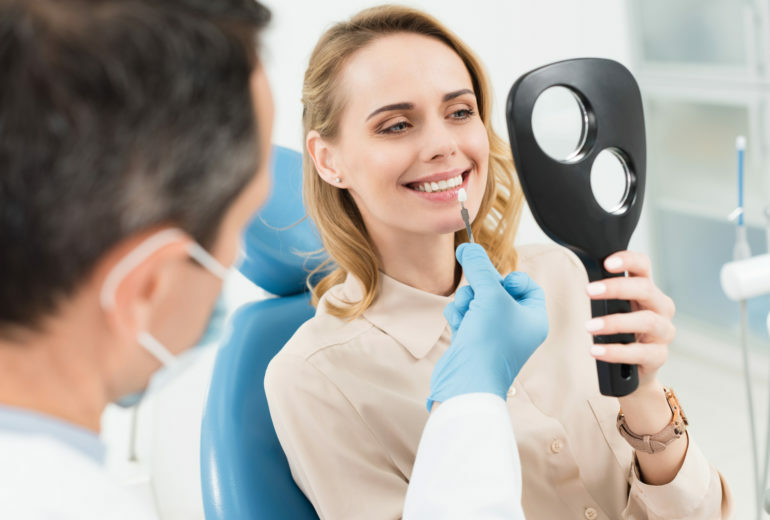 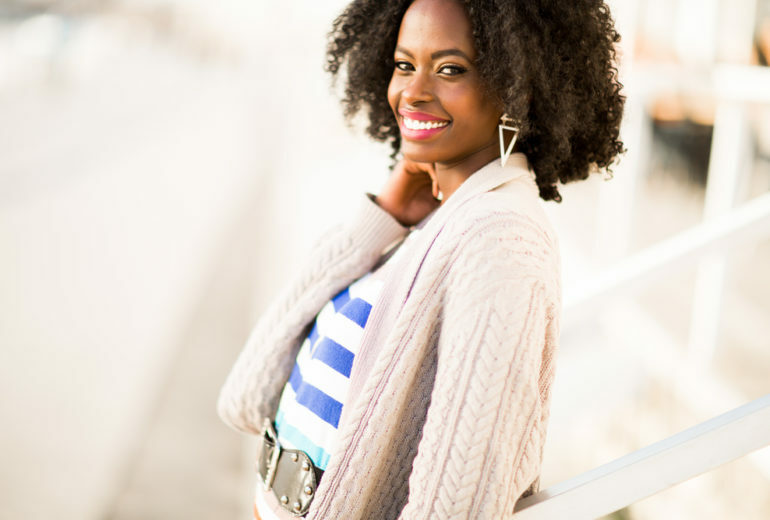 Cosmetic Dentistry in Jupiter | Cosmetic vs Restorative: What is the Difference? 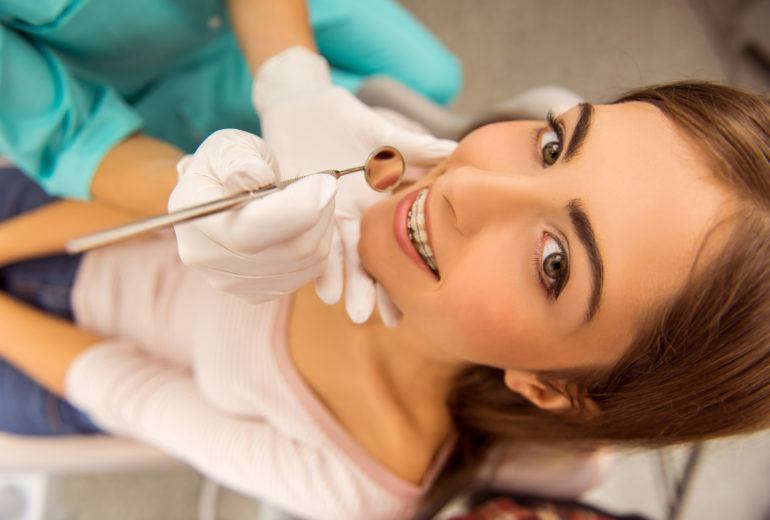 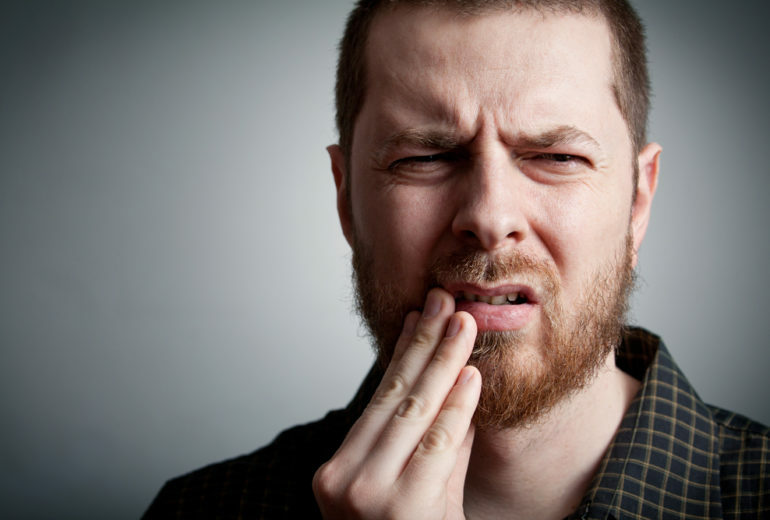 Dentist in West Palm Beach | Do I Need Composite Fillings? 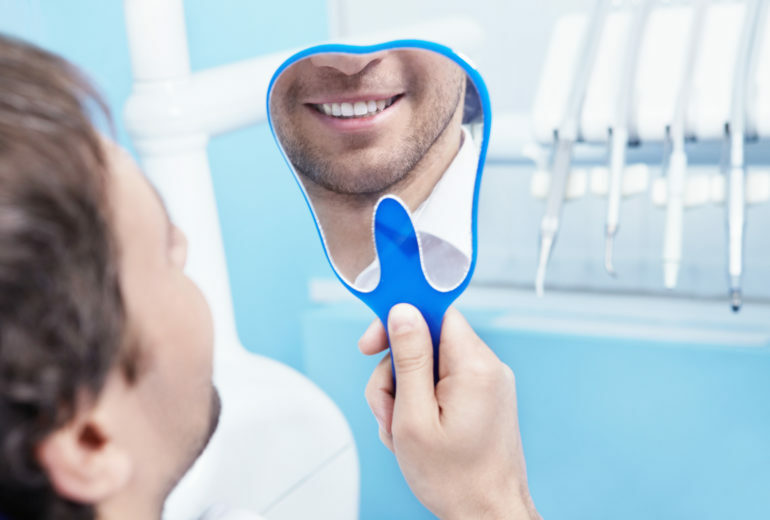 Teeth Whitening in West Palm Beach | Why are My Teeth Discolored?